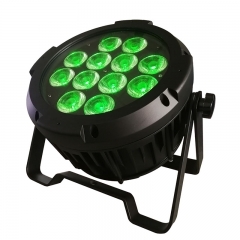 This new designed waterproof wireless par light is easy for controlling. 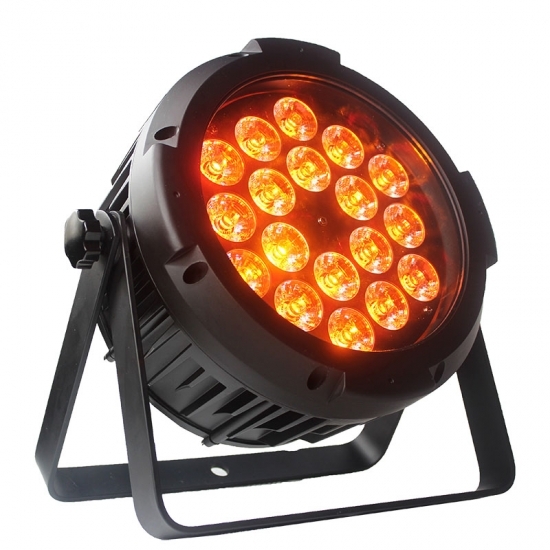 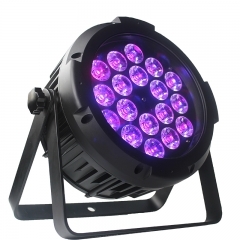 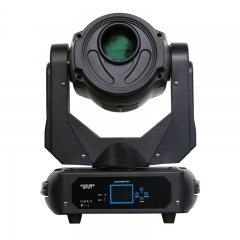 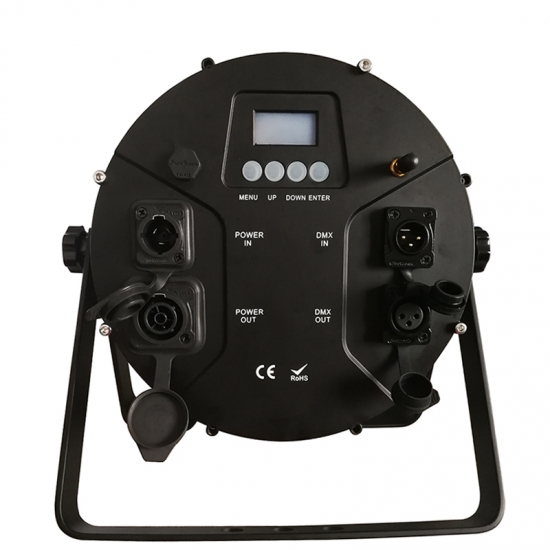 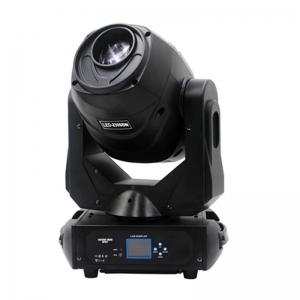 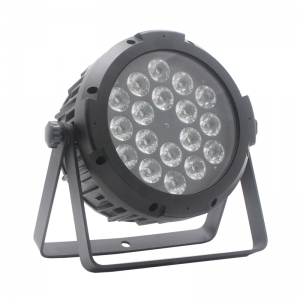 HC Stage Lighting 9pcs leds wireless DMX OLED display waterproof led par light with IR Remote. 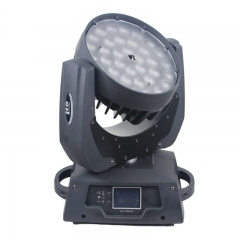 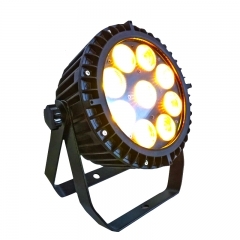 With a top quality and smart control led stage light in hand,make you a beautiful stage effect. 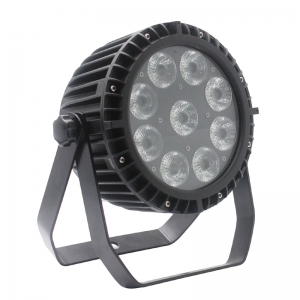 comes to customized yours led par can light.